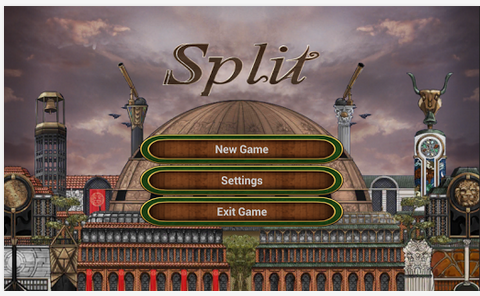 Coventry University’s Serious Games Institute has just released a new game, which is called SPLIT, currently available for Android devices. Interesting piece of work, part of the MASELTOV project that is exploiting the engaging factor of a casual game which will hopefully engage players of all ages. “As a scientist in an experiment-gone-wrong, Split allows you to explore cultures in a world broken into two different realities. Explore and interact with NPCs to solve puzzles, understand differences in culture, and learn how these differences influence common scenarios such as seeking healthcare, or finding a job. Previous The dopamine effect – key for game design? Next Looking for a home for your PhD research? Or would you like to collaborate with us?